Pet friendly accommodations with private entrances, unique decor, and fully provisioned kitchens featuring WiFi, flat screen TVs, L’Occitane bath products and daily housekeeping service. The Mill-Garth Inn is an early last century farmhouse converted into homey but sophisticated suites. Additional handsome cottages are secluded from one another and from the main house. The setting is a complex of colorful gardens, green sweeps of lawn, shade trees and statuary tucked here and there. The Mill-Garth is an intimate resort offering its guests the luxury of privacy. Down comforters and deep Turkish toweling robes are provided. 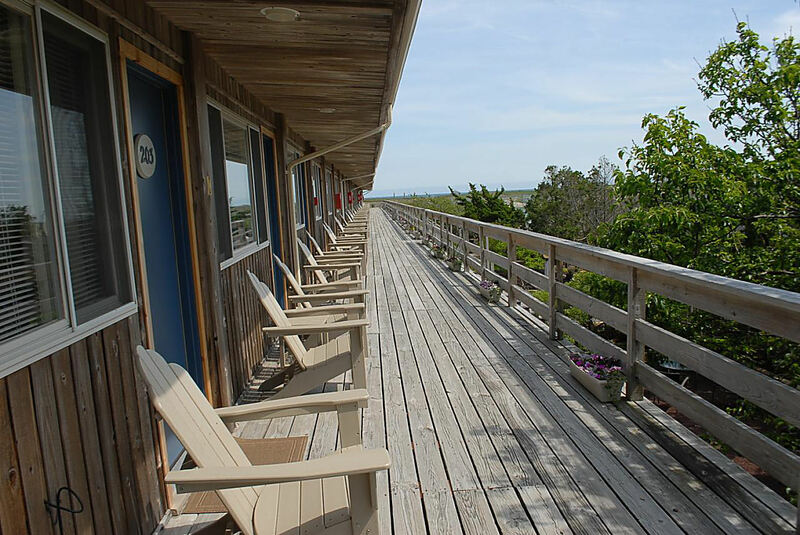 This luxury hotel in Amagansett features fully furnished apartments with full kitchen facilities as well as two tennis courts and private beach acces. 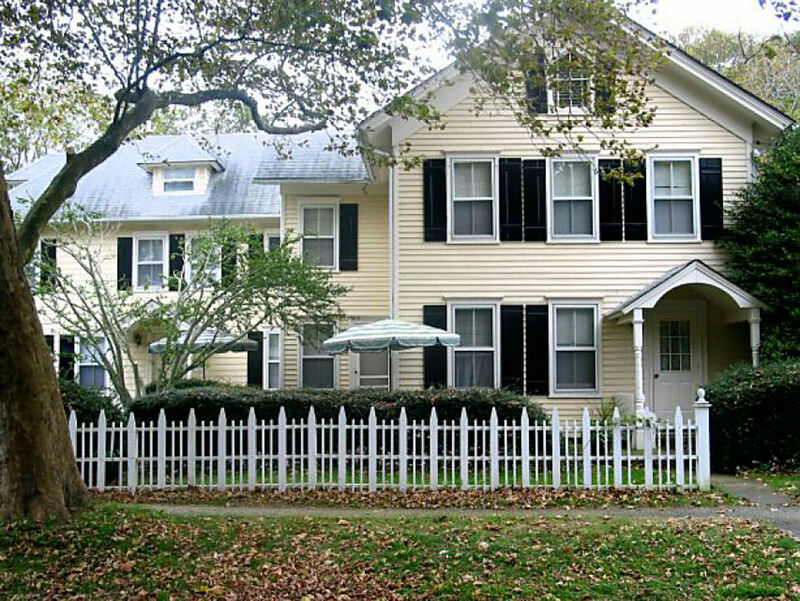 It is nine miles from downtown East Hampton Village. Each uniquely decorated apartment at The Hermitage at Napaeague provides private balconies. 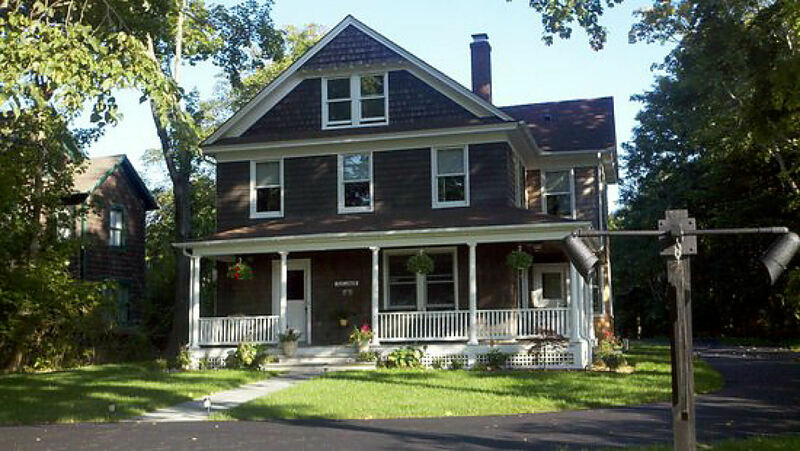 A flat-screen cable TV, separate living and seating area and two bathrooms are included. On-site tennis courts and laundry facilities are available. The property is located on seven acres of landscaped grounds. Napeague Hermitage is situated across from Hither Woods. 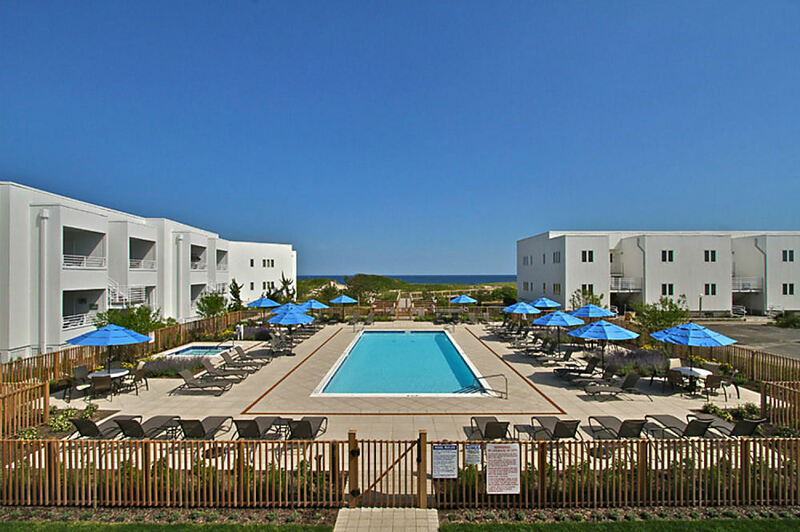 Nestled in the dunes between East Hampton and Montauk, Ocean Vista Resort offers the units with a fully equipped kitchenette, private bath, cable TV, WiFi, sun deck or patio. Ocean Vista Resort is on the beach however there is also an indoor swimming pool. The Napeague Harbor is just across the way for windsurfing, kayaking, running or strolling through the Walking Dunes. Several restaurants are a short walk from the property. 434 on Main is renowned for its dog friendly lodging as well as its five-star amenities. This updated historic 1905 home is located a short walk from the LIRR, Hampton Jitney and Amagansett village. Atlantic Beach, the shops at Amagansett Square and the Farmer’s Market are within walking distance. One of the Hampton’s most popular venues for live music, Stephen Talkhouse, is moments away. Windward Shores is a year-round luxury resort situated on the pristine beaches of Napeague. This beachfront location has five landscaped acres convenient to all that Montauk and East Hampton have to offer. Great for couples or families, with a choice of a spacious studio with kitchen, living/dining area and private patio, or a two bedroom/ two bath master suite with private decks. 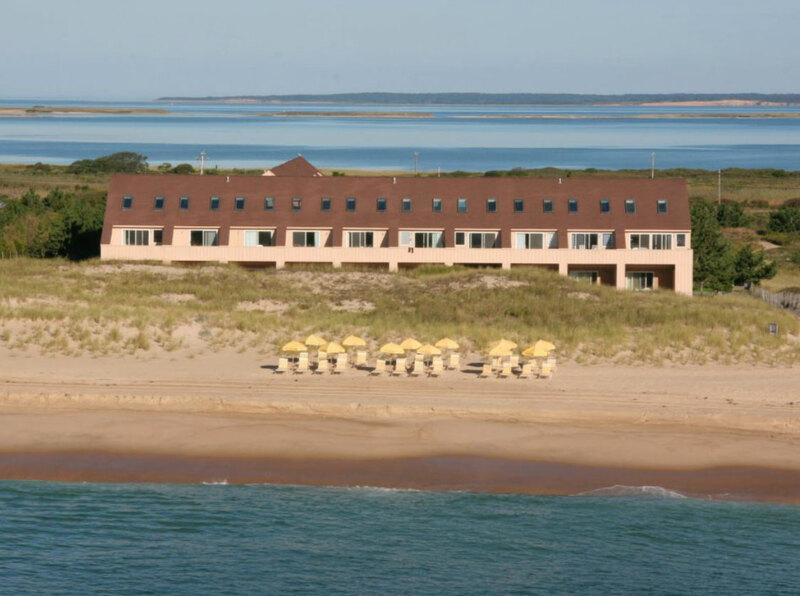 Each room comes complete with either ocean, bay or dune views. Large, airy spaces offer two bedrooms, two baths, full kitchen, living and dining areas and private deck.